The other day I heard a ping on my phone. Sean had texted me a photo of Finley and me from a wedding. I immediately remembered the moment, she’d been invited to be a flower girl, but in the church, she was overwhelmed by the enormity of the event. I don’t mean by the people or even the grandeur of the church, it was her dawning that this was a significant life event. 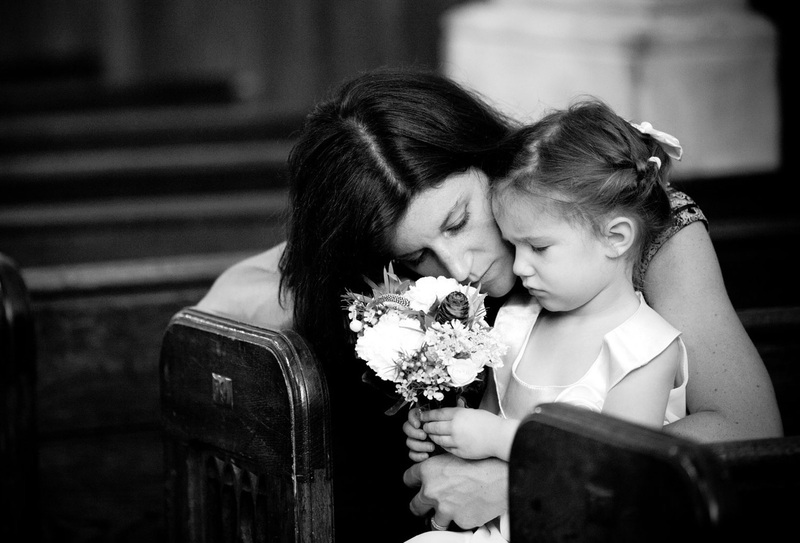 I held her in my arms and told her how much the bride loved her and how good she would do walking with the flowers. She kept saying, “I’m just a little afraid.” Since then I have carved out times to hold her when she isn’t scared and ways to be ready when she is. Lately, her favorite thing has been to walk with me. It brings me cascading joy, wave after wave of, “This is amazing. Why don’t I do this more?” I can’t answer it. Runs with Briar, walks with Ave, they refill my cup every time. Yet time and again I defer what is good for us and what expands our joy. I think the idea of doing things without structure is wonderful, but so often unsustainable. Life can be a blur and then you look up and your husband is saying, “We only have five more summers of Briar at home.” Which is why I love what Marathon Kids is doing. It’s called the FREE summer Walk and Talk challenge. 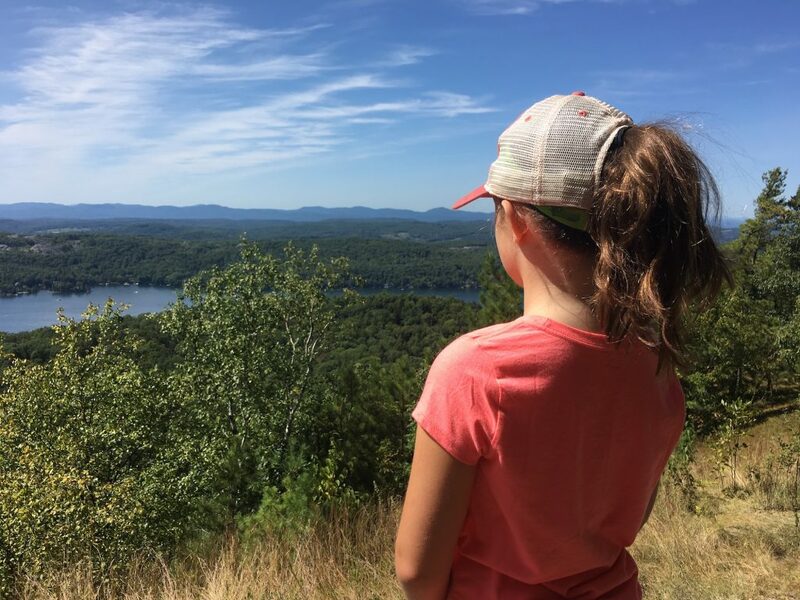 Marathon Kids is partnering with the TODAY Parenting team to connect as many families as possible with the Walk and Talk Challenge. Teachers in schools across the country are using social-emotional learning tools (SEL) to help raise kinder, more empathetic, more positive kids with fewer instances of depression and stress. SEL can improve achievement, and it also increases positive behaviors such as kindness, sharing, and empathy; and improves attitudes toward school to reach more families, was created with that SEL connection in mind. The program is absolutely FREE and will help keep your kids active and engaged with you all summer! A set of conversation topics created by family physician Dr. Deborah Gilboa. Each topic – 26 in all – matches up with a mile of walking or running. AND a special mileage log to track your progress. After 26(.2) miles, you will have completed the equivalent of a full marathon, and have gotten to know each other a little better in the process. The best part is it’s just the right amount of structure to keep you going, but not so much that you can’t just be yourselves. The topics cover a broad range, from health, education, and friendship, up through knock-knock jokes and dreams of travel. Dr. Gilboa wrote starter questions for each topic, which are appropriate for the youngest child all the way into the college years. The people at Marathon Kids got me up early for a run back at the conference I attended in May. The energy, purpose, and friendliness is something I can get behind. I am so happy to be partnering with them (and with my girls) on this program. I hope you’ll consider signing up for this. It’s hard to regret taking a walk with your kid.